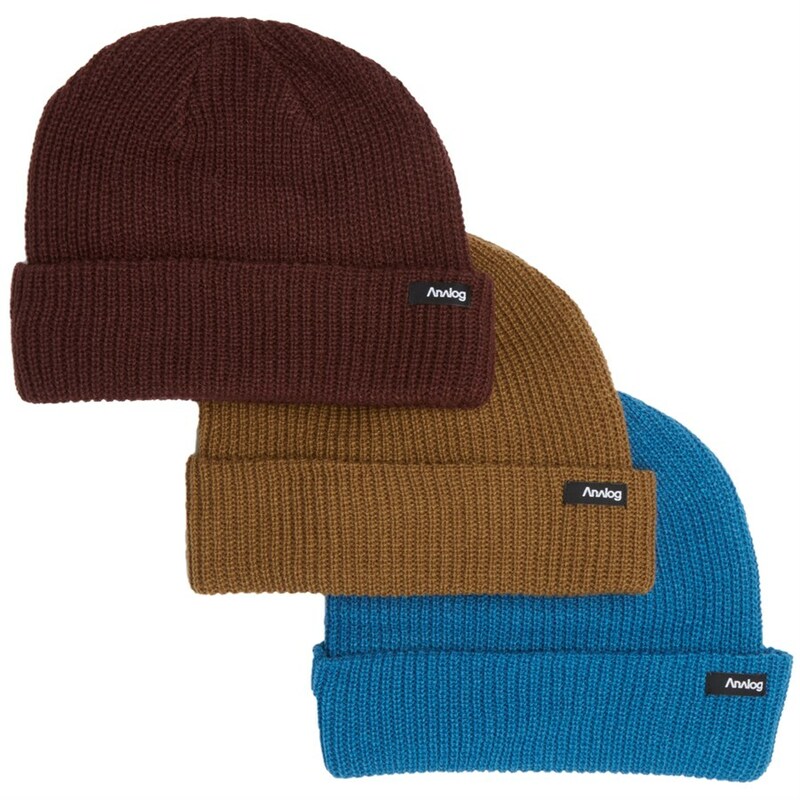 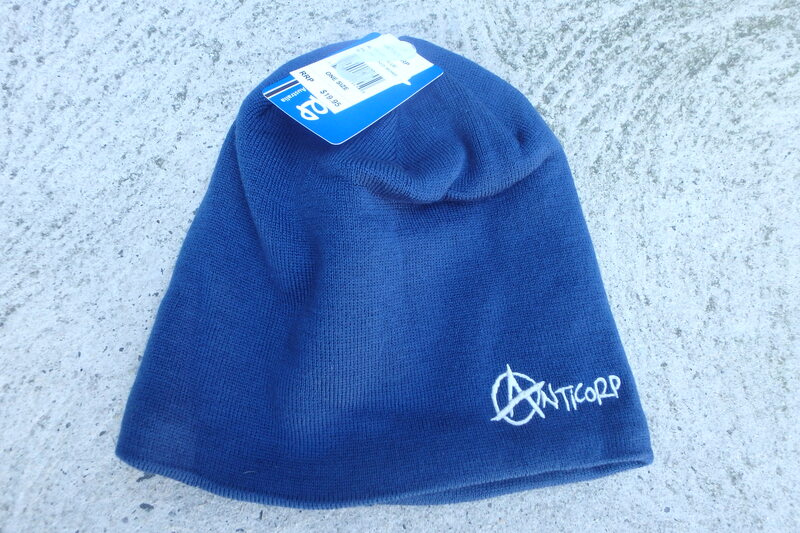 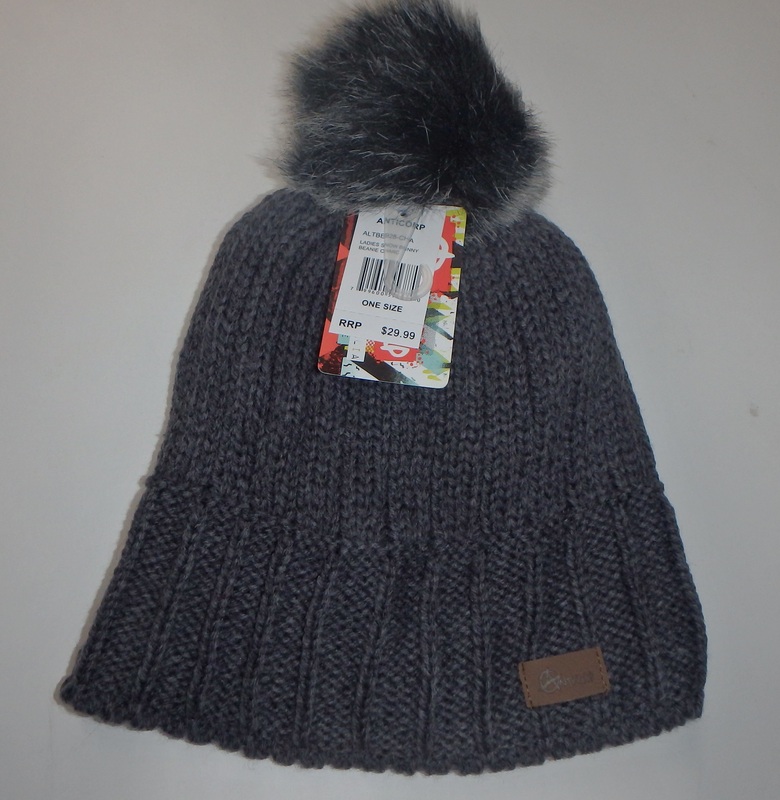 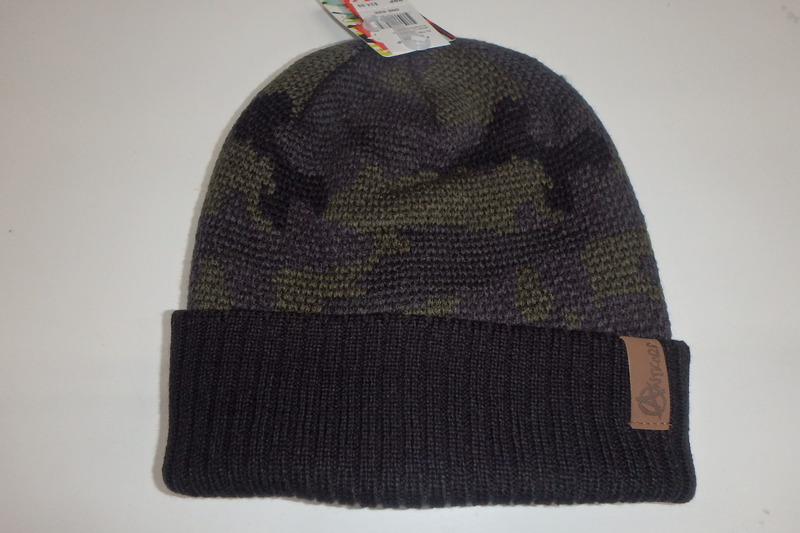 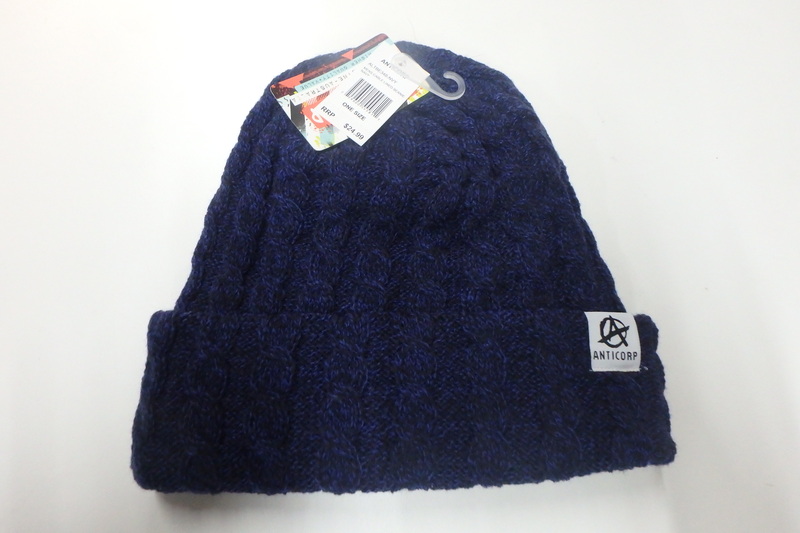 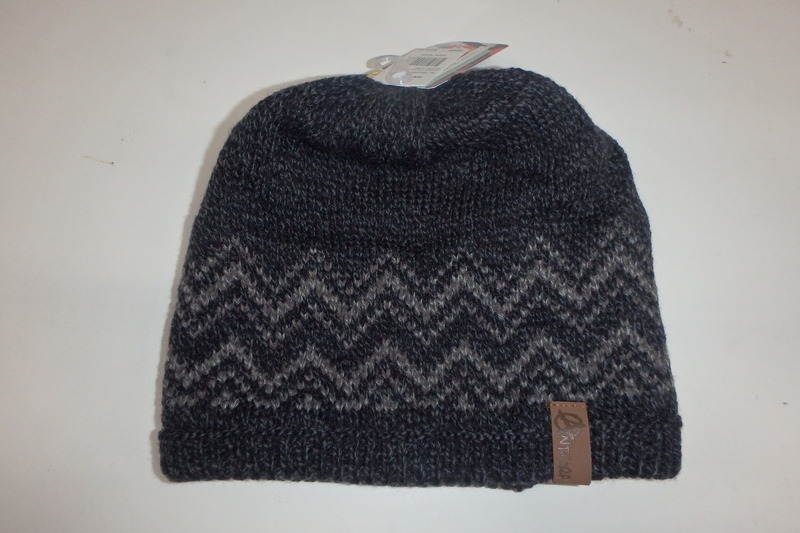 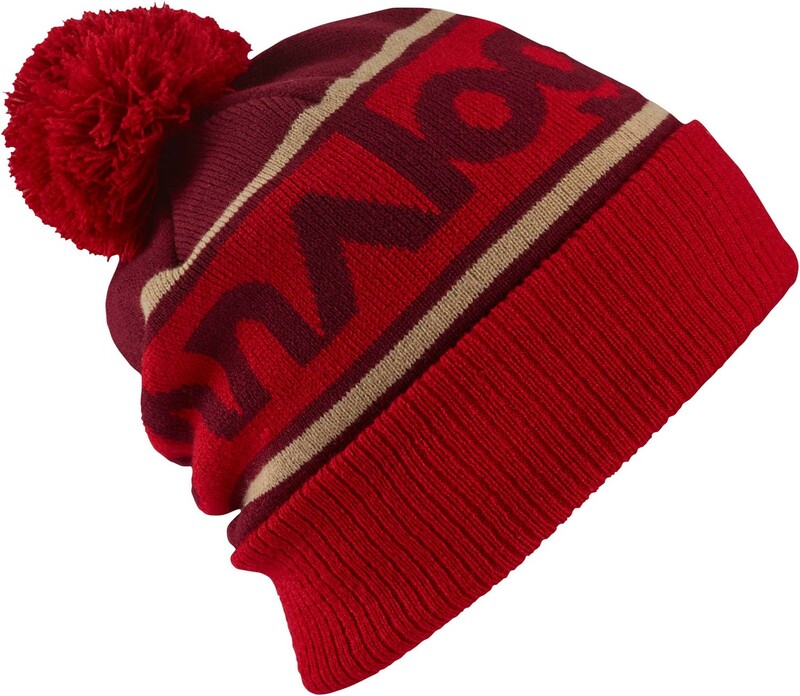 Mac’s Snow Sports has a great range of beanies from $19.99 upwards. 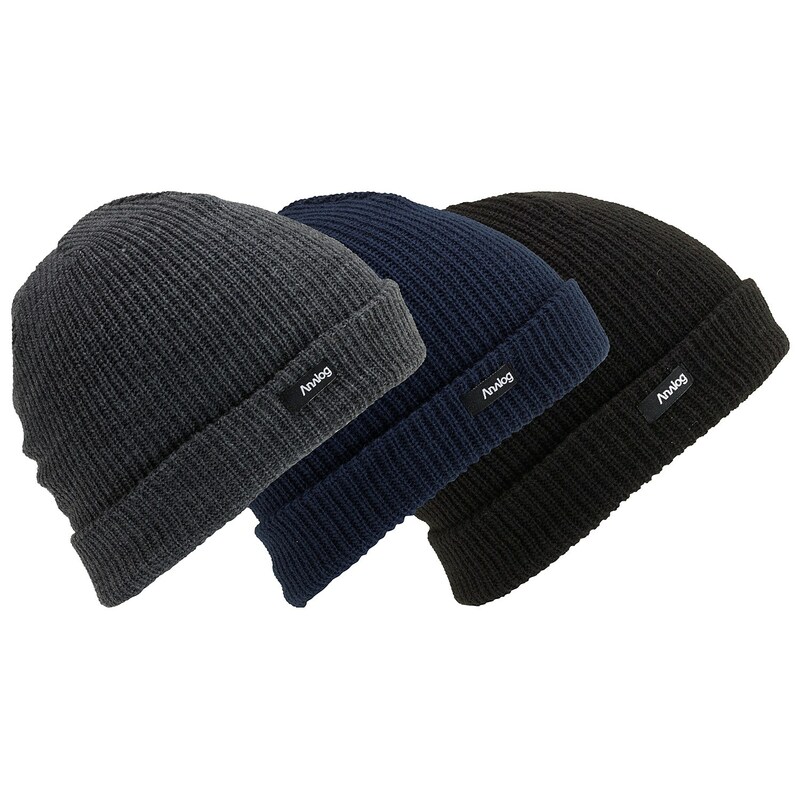 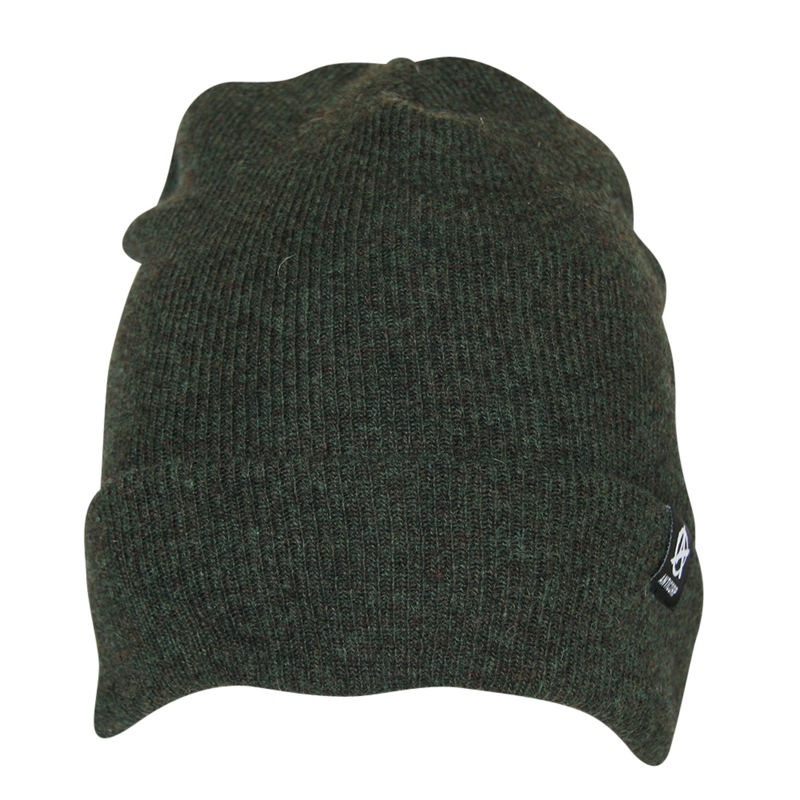 We also stock the CozyB Beanies which are Audio and Edge Bluetooth Beanies. 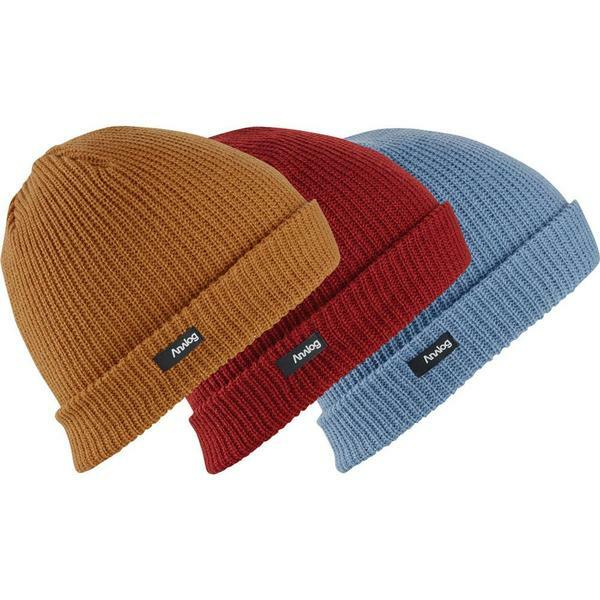 Other brands include Anticorp, Analog, Coal, Neff and XTM. 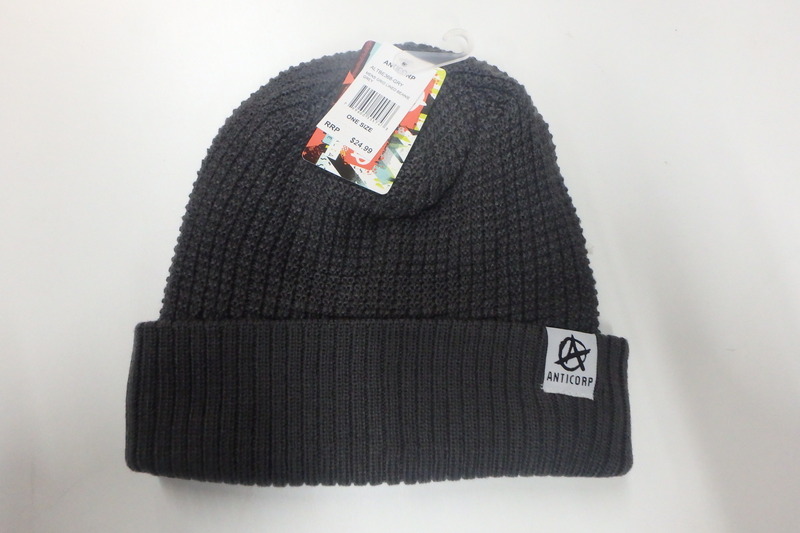 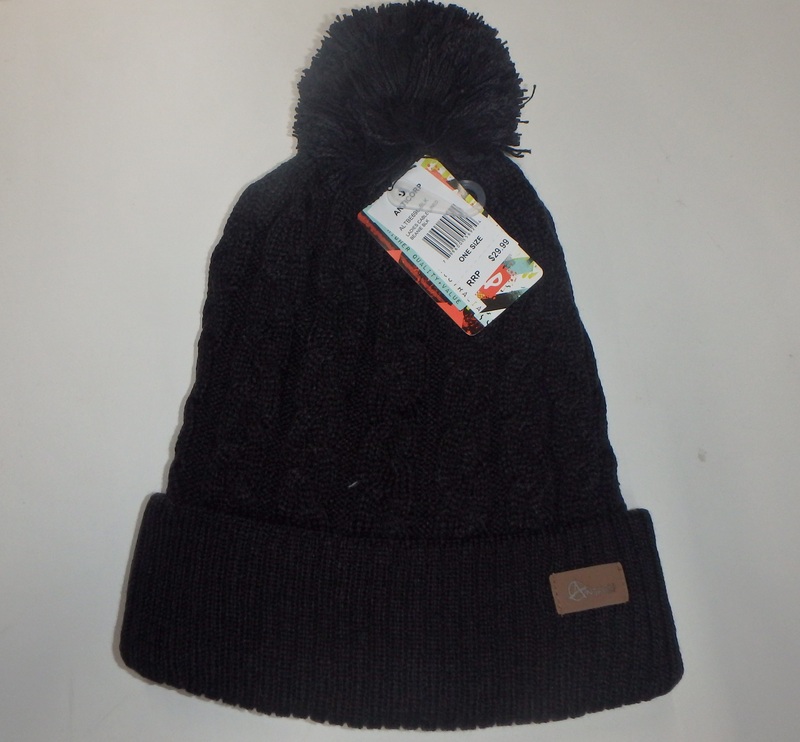 So come in and check our of range of Beanies.